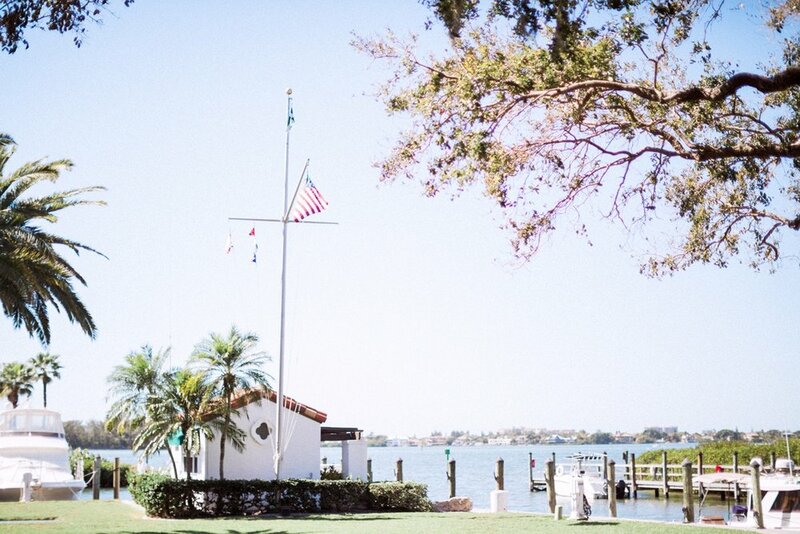 Both busy professionals, The Field Club in Sarasota was the perfect getaway destination for Carrie + Joe's wedding day. 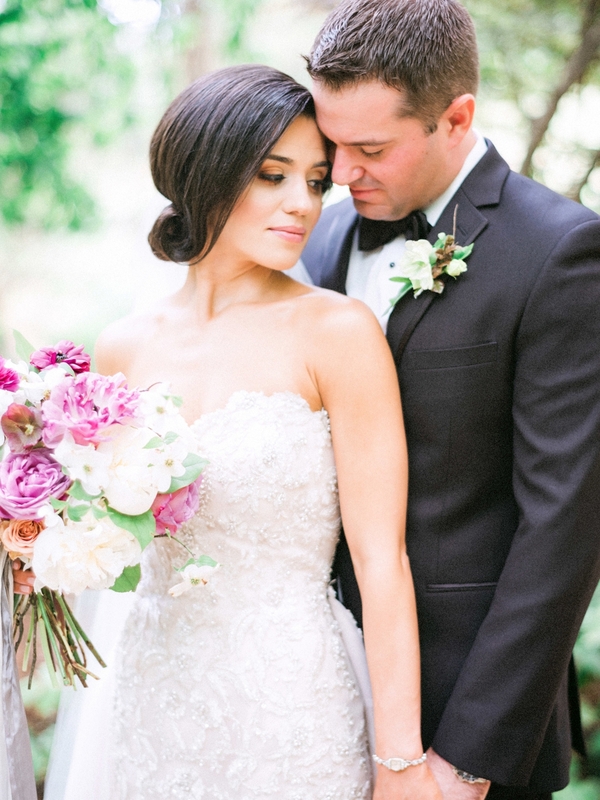 These two are actually high school sweethearts. 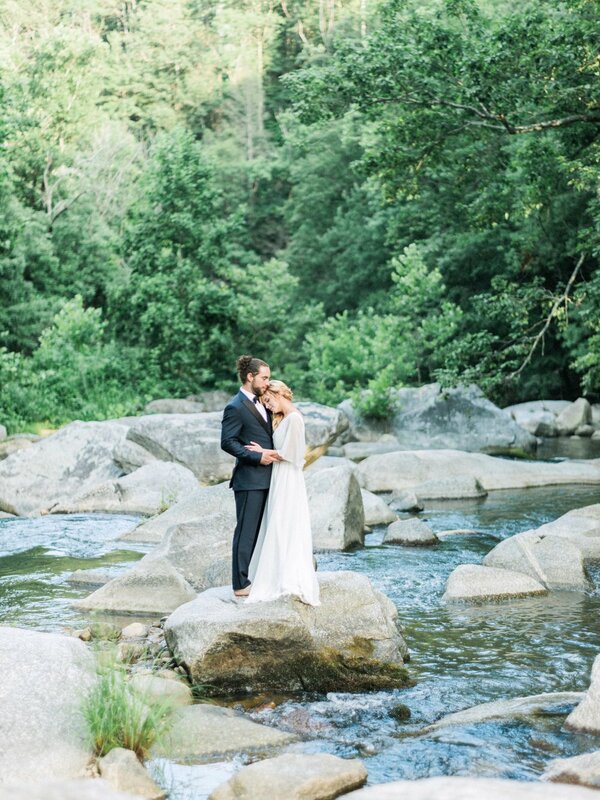 Let's collectively say AWE! 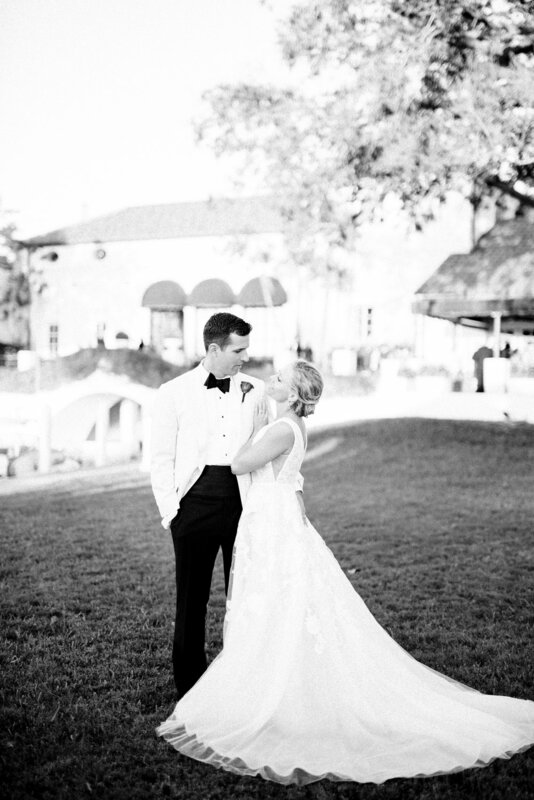 Seriously, hearing how you met and how he proposed is our FAV! 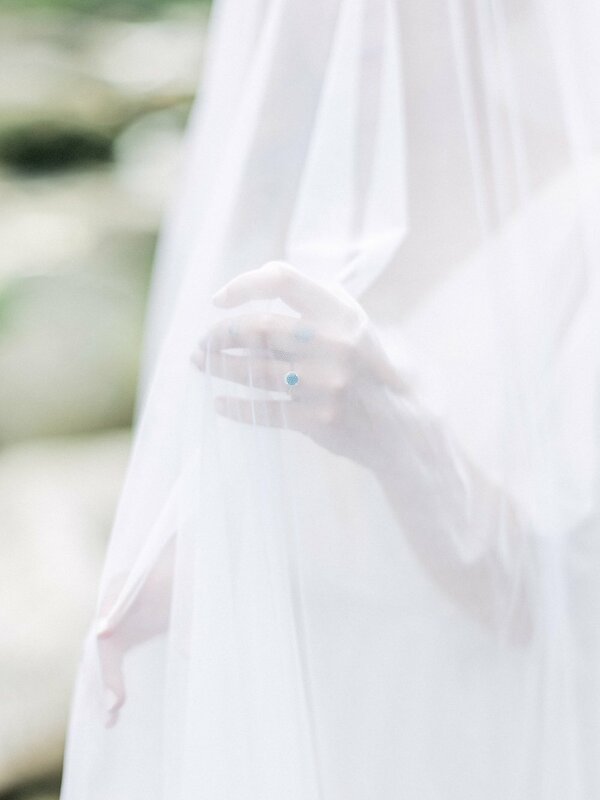 Speaking of, Joe proposed while on a boat, while vacationing in Portofino, Italy. 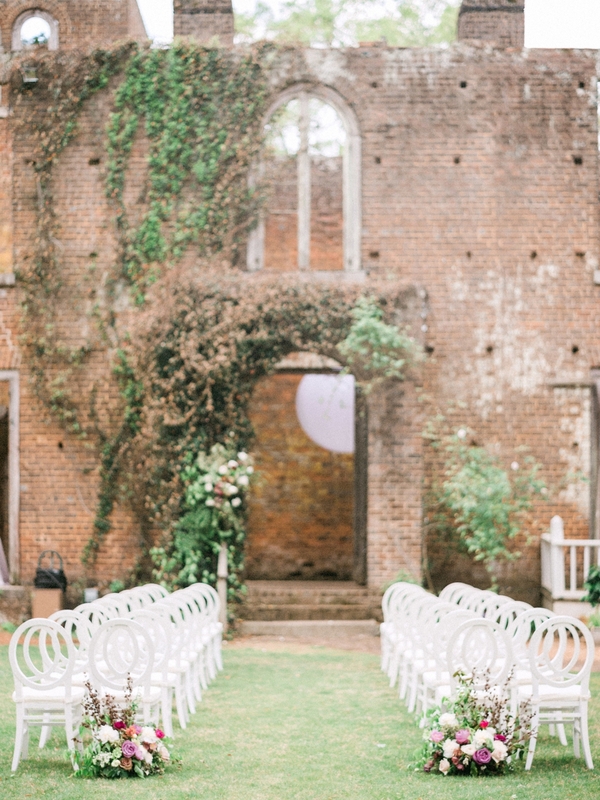 Talk about romantic! 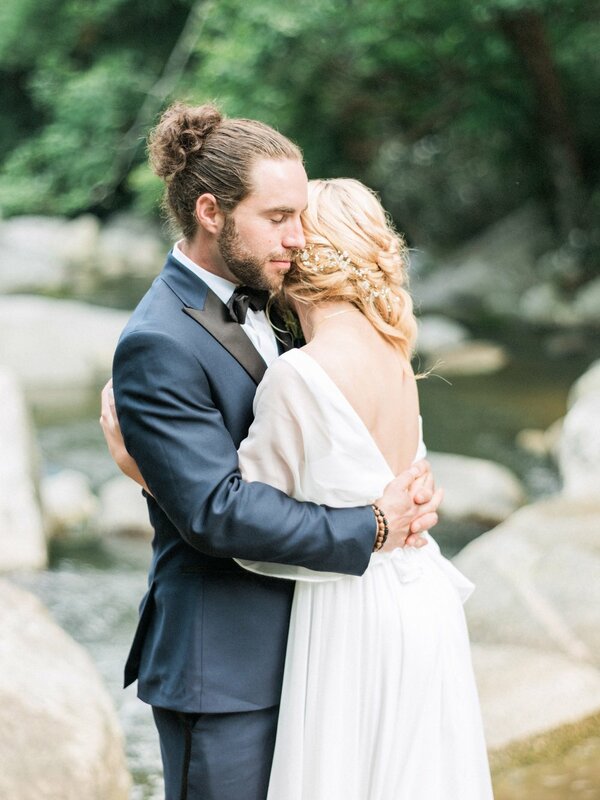 All the swoons. 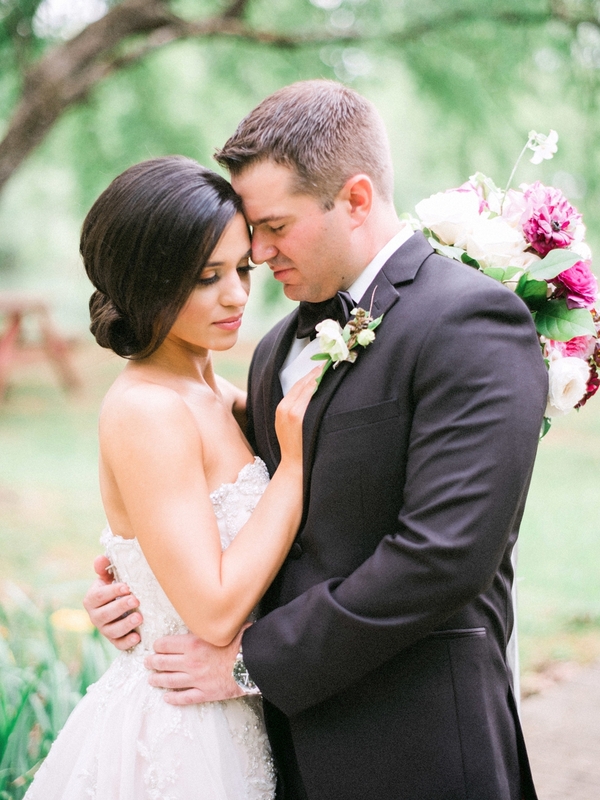 Carrie + Joes' wedding day was a timeless affair with an intimate feeling. 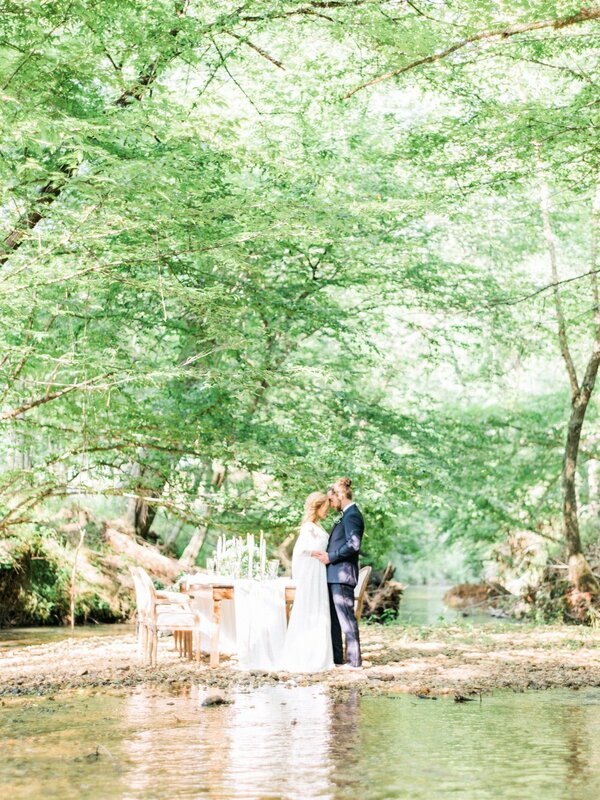 We couldn't have asked for a more beautiful day to capture their love story. 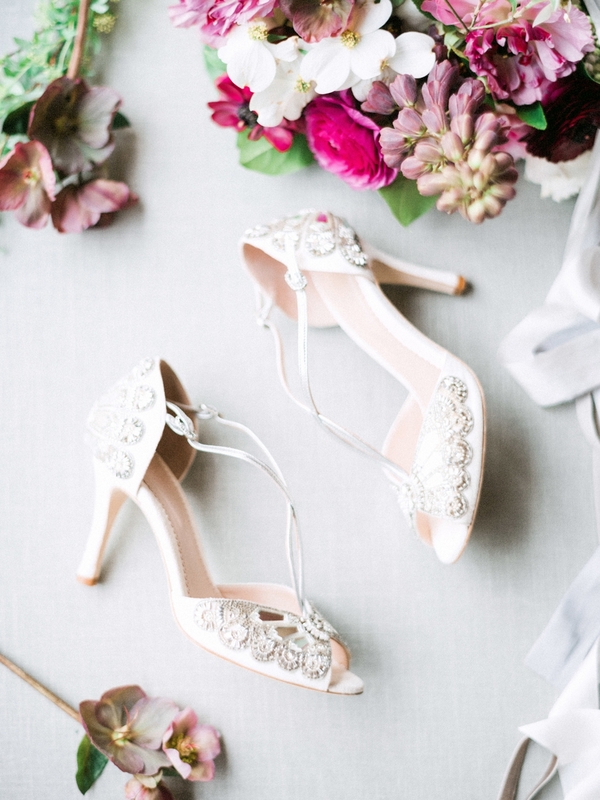 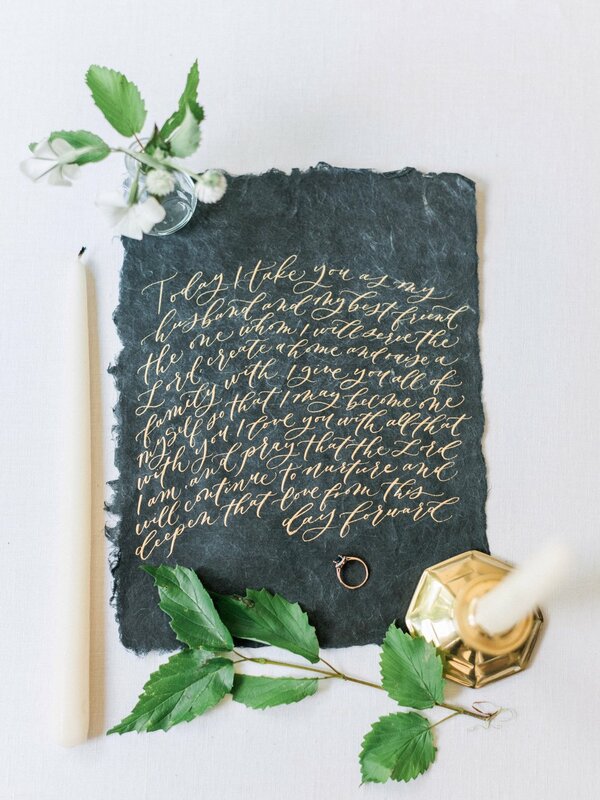 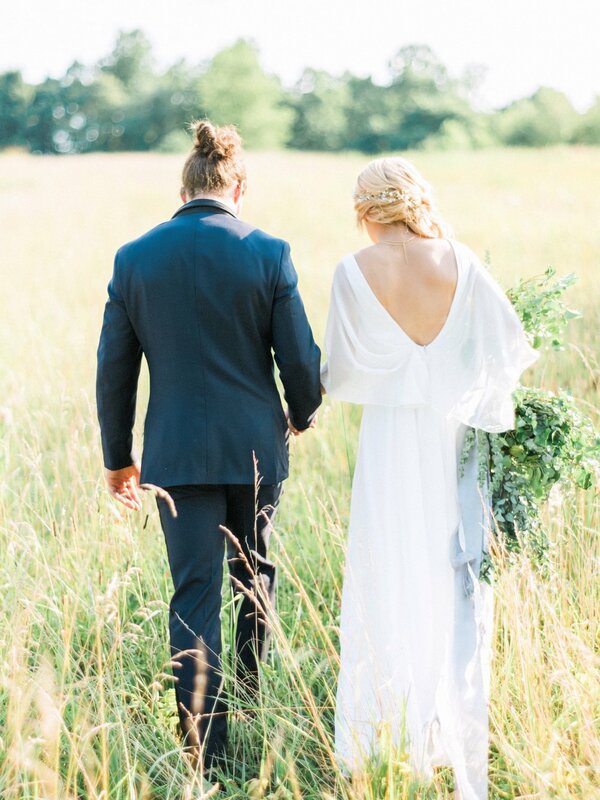 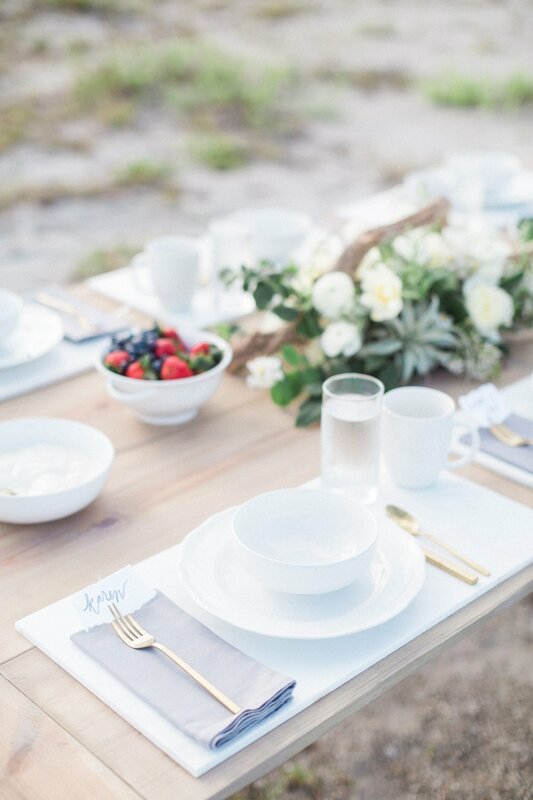 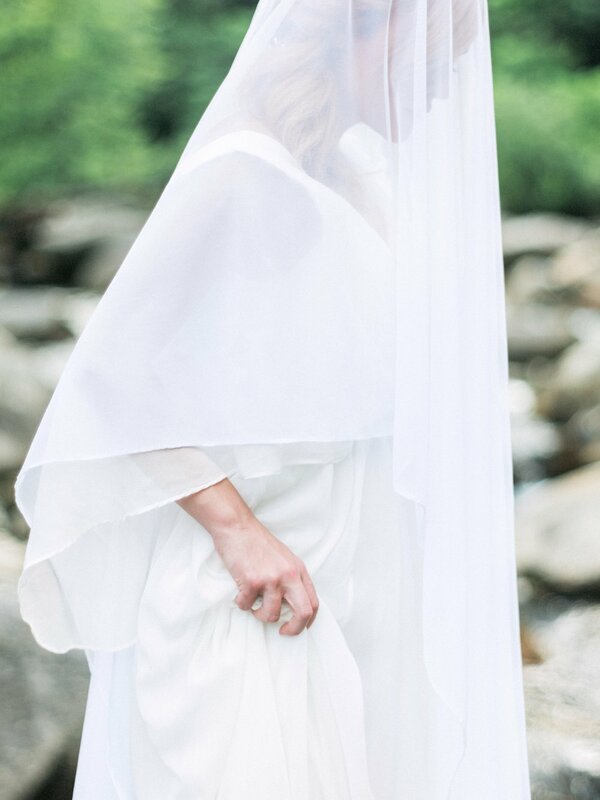 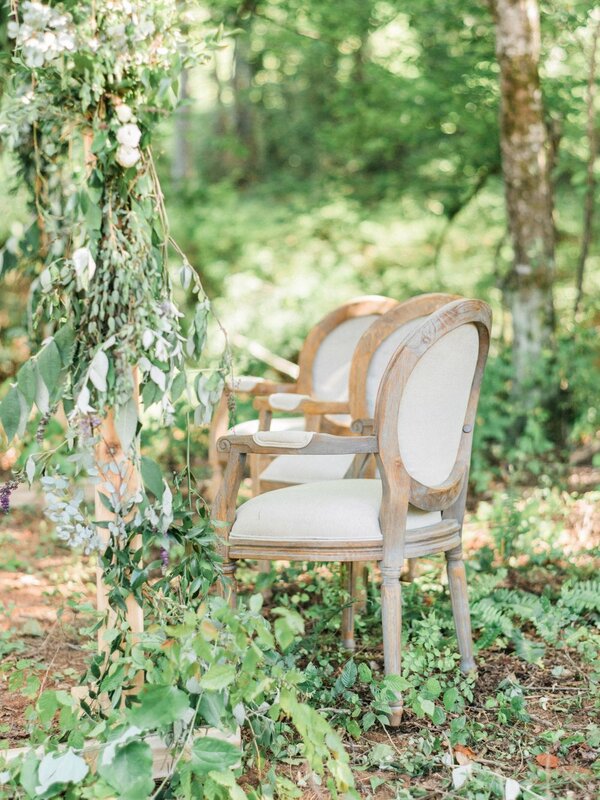 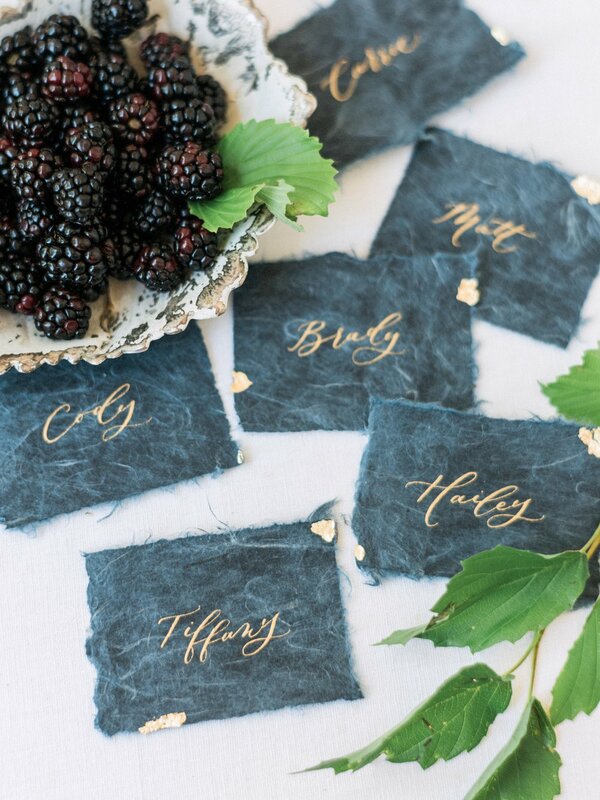 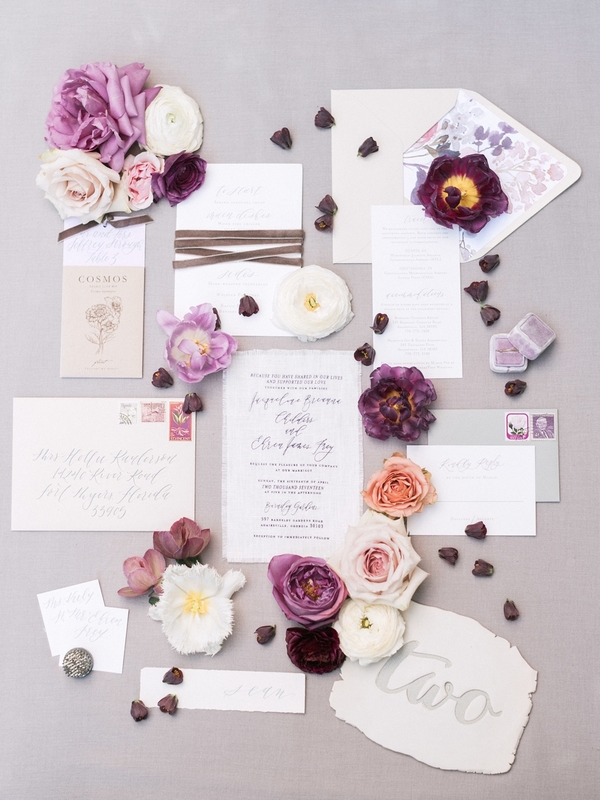 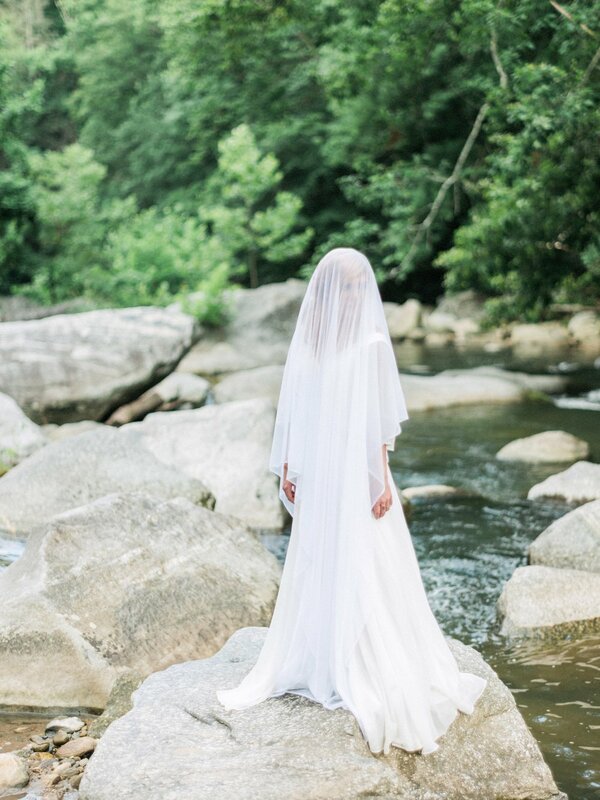 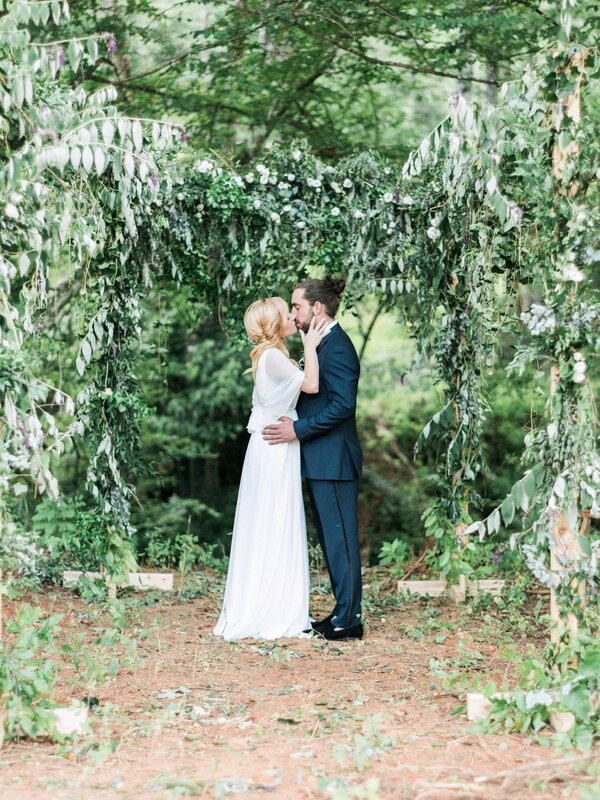 To see more from their perfect day - see their feature on Elizabeth Anne Design. 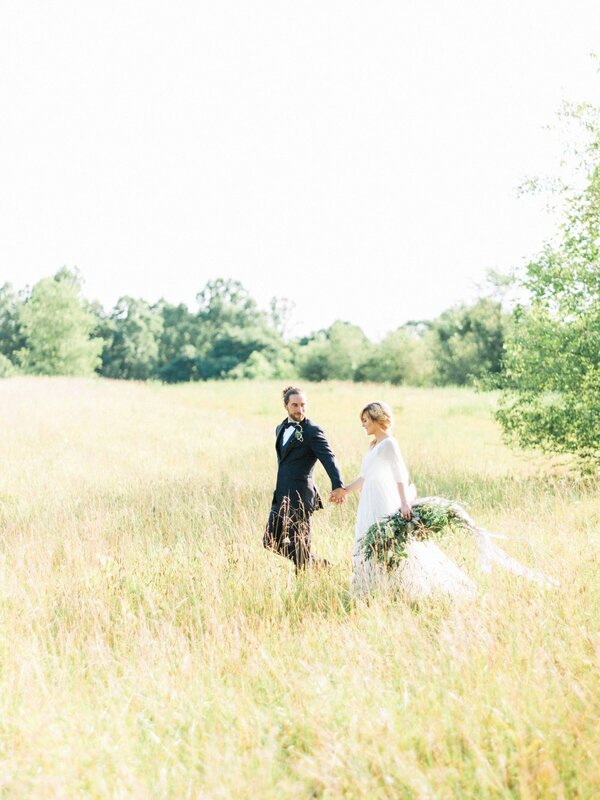 Planning: NK Productions| Floral: Victoria Blooms | Cake: Cakes by Ron | Band: Sweetwater Junction | Video: Current Films | Officiant: Josh Deckard (good friend) | Hair + Makeup: Fresh Salon | Paper: Grey Borneman (groom's sister) | Dress Designer: Lela Rose | Bridal Boutique: Ivory and White | Bride's shoes: Jimmy Choo | Groom attire: Alton Lane & Ralph Lauren. 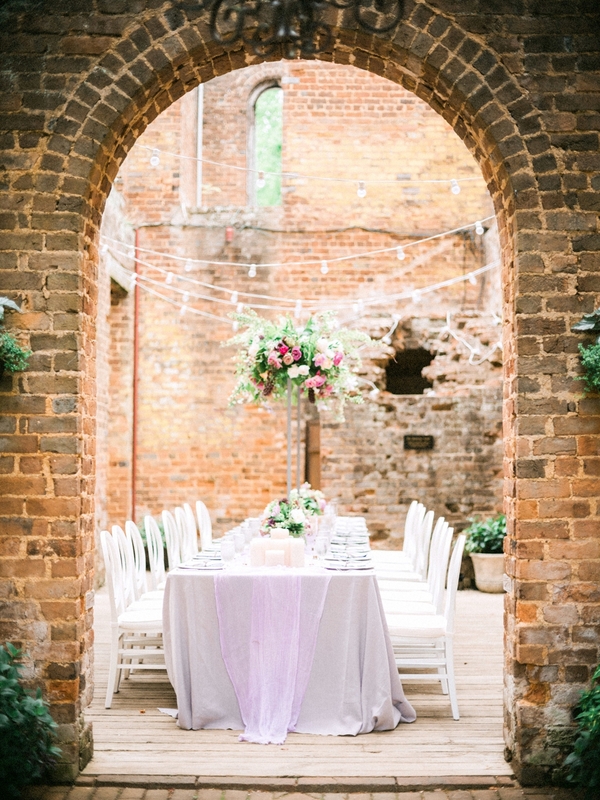 Are you ready to enter swoon city?! 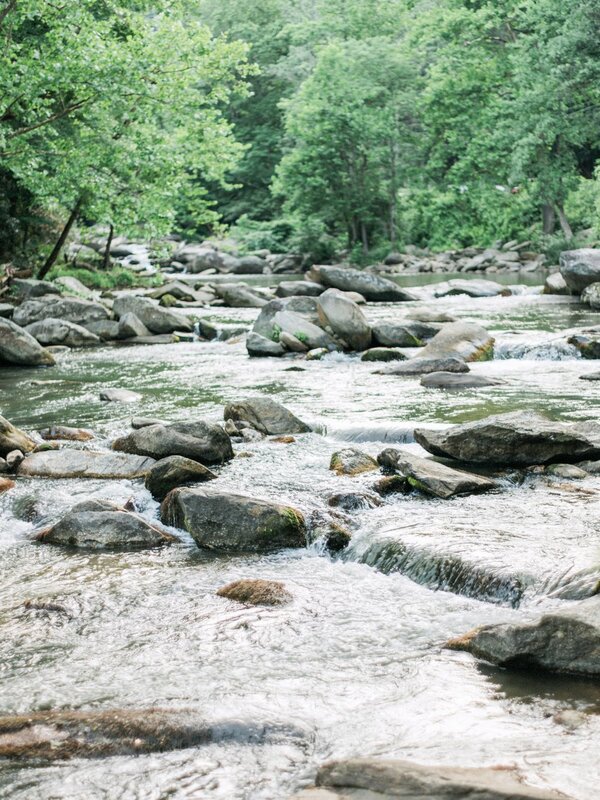 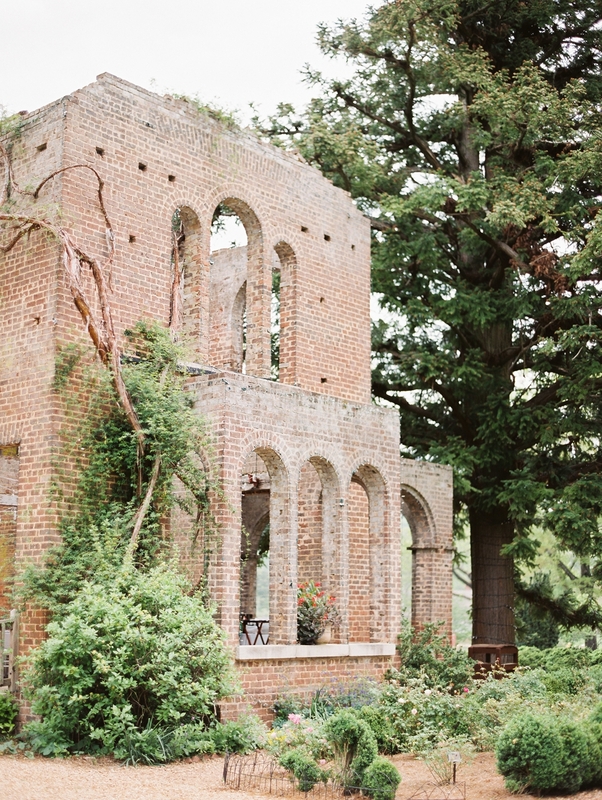 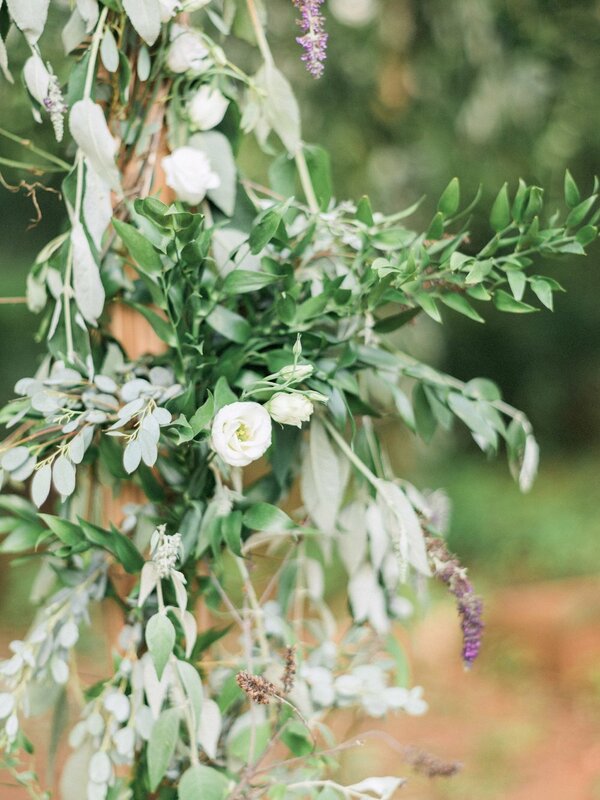 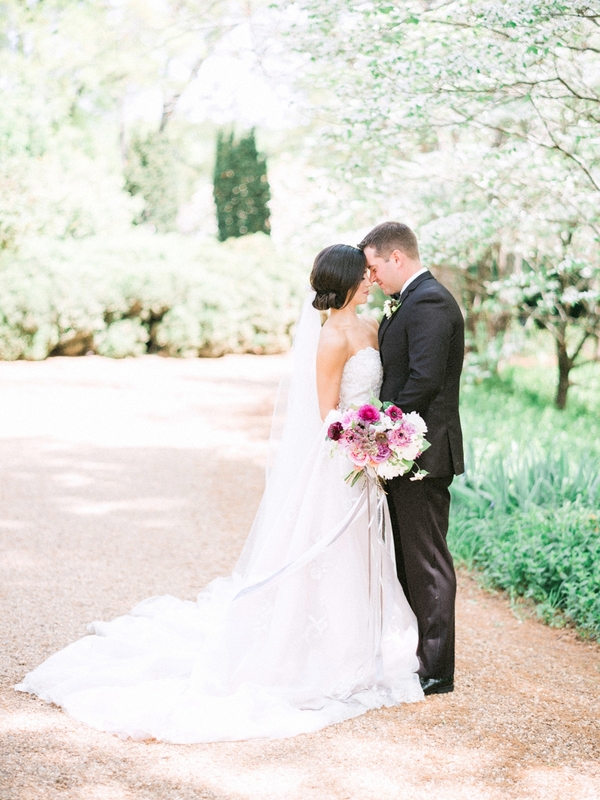 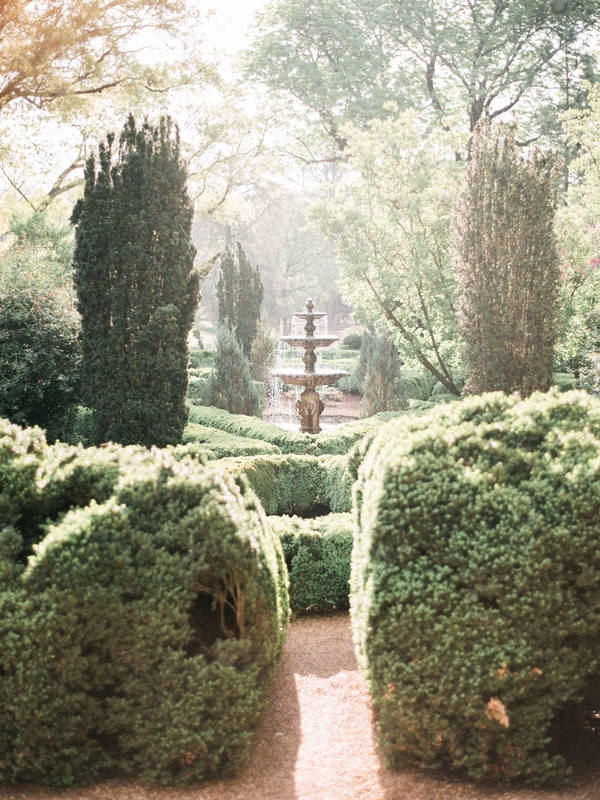 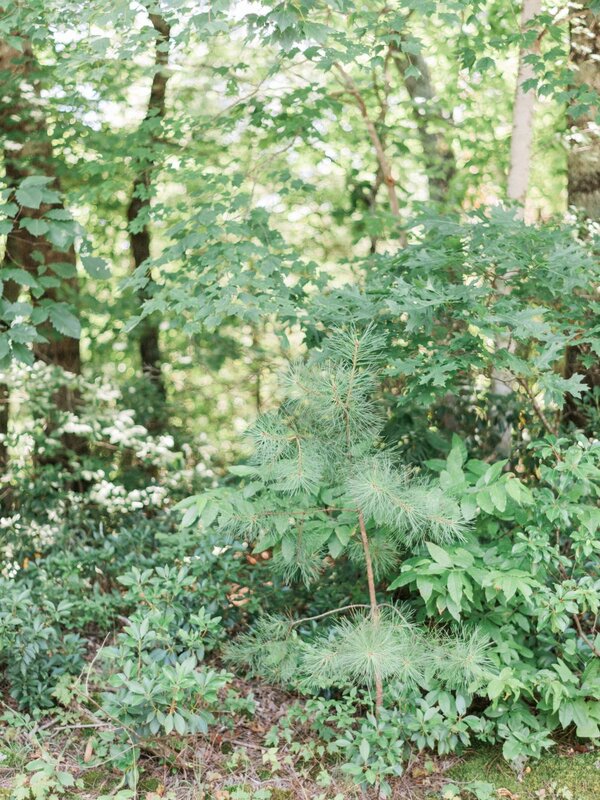 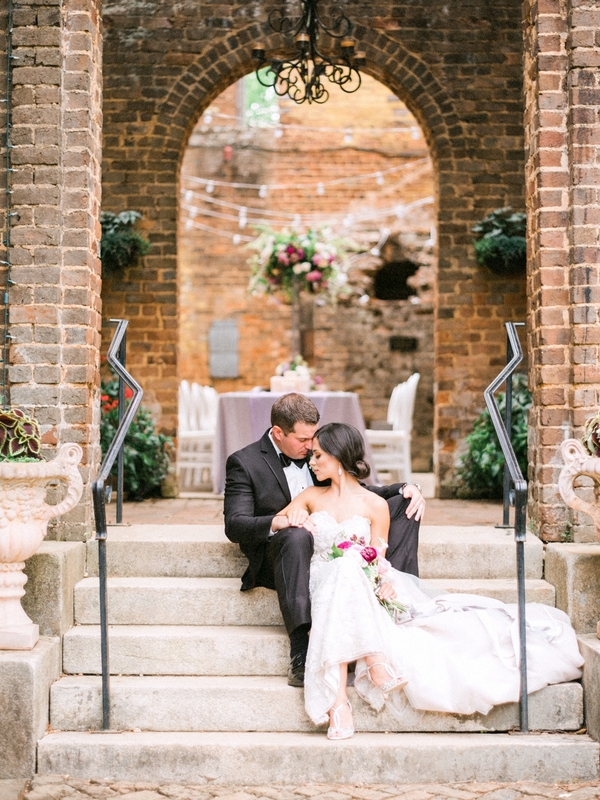 Jackie + Ehren's Barnsley Plantation wedding in Adairsville, GA was absolutely breathtaking! 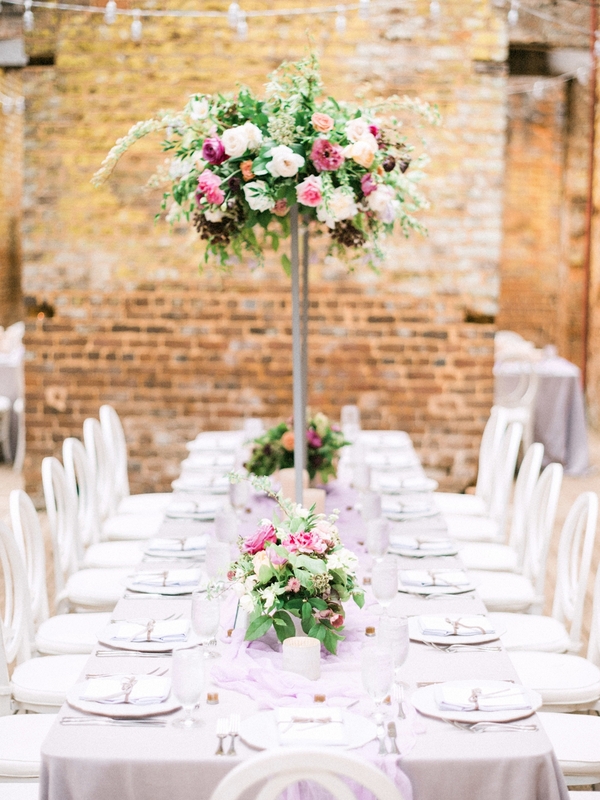 Every single detail was perfection- from the historic location to the lush, garden style florals, we couldn't get enough of the wedding day! 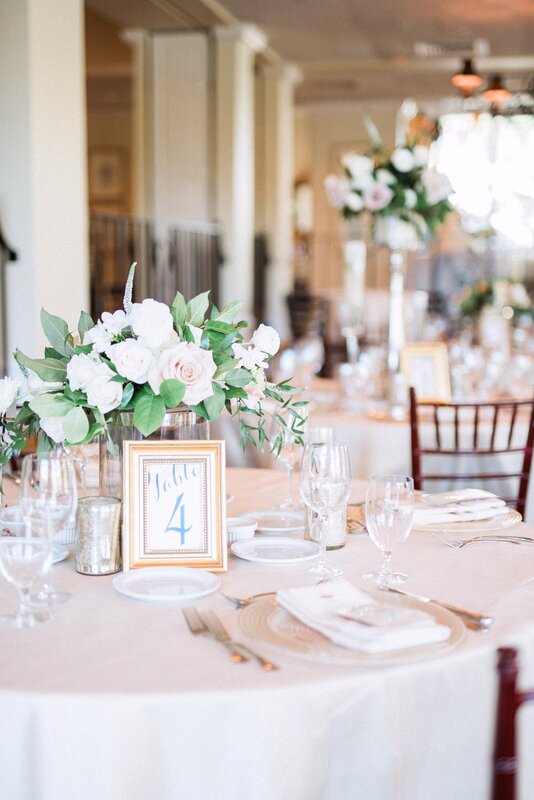 Ehren's mom lost her dad when she was young and his parents got married on her dad's birthday as well so it was a special way to connect everyone and was so meaningful to us. " 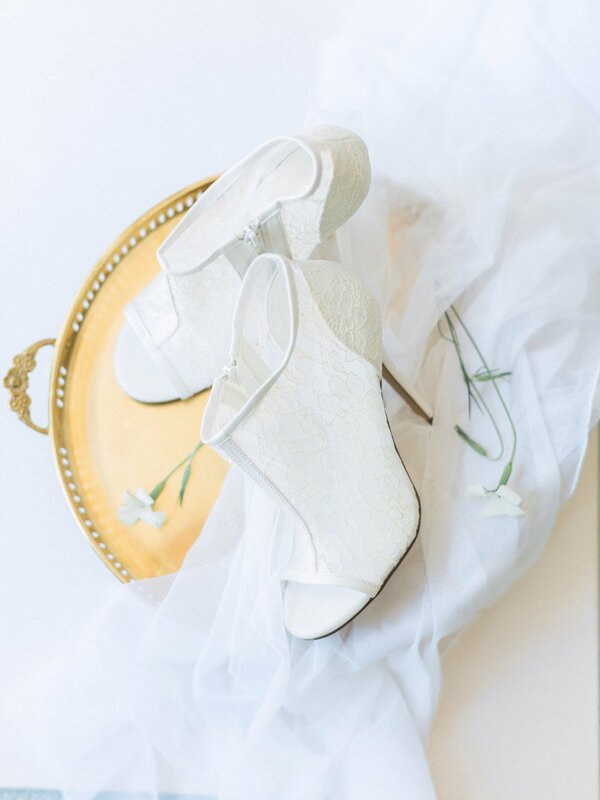 Another thoughtful touch was Jackie's "something borrowed", which was her beautiful pair of shoes from her sister (also her Maid of Honor).